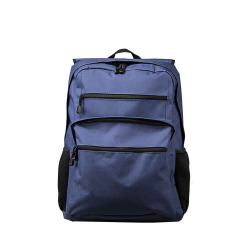 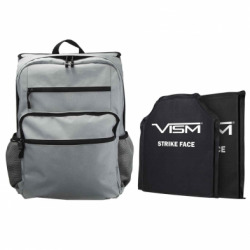 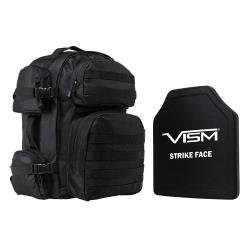 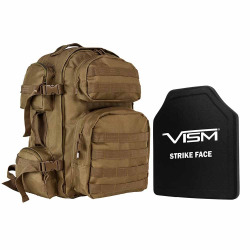 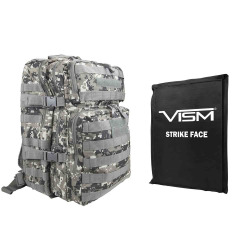 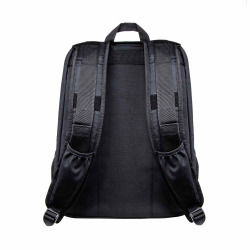 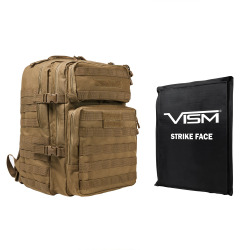 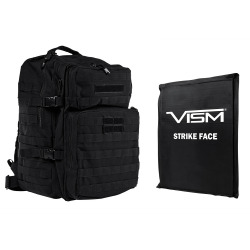 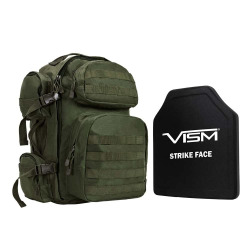 Ballistic Backpacks There are 31 products. 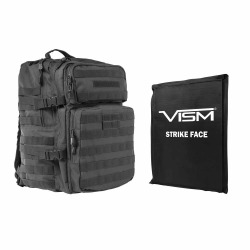 $150.00 Estimated ship date is 7-10 business days. 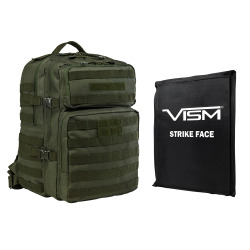 $200.00 Estimated ship date is 7-10 business days. 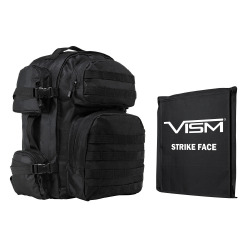 $125.00 Estimated ship date is 7-10 business days.